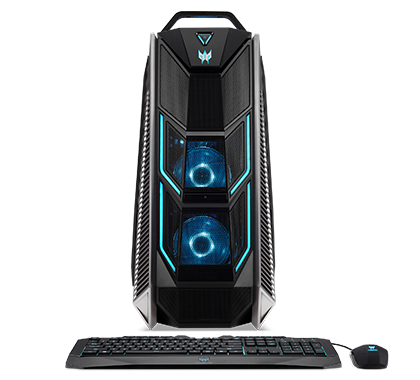 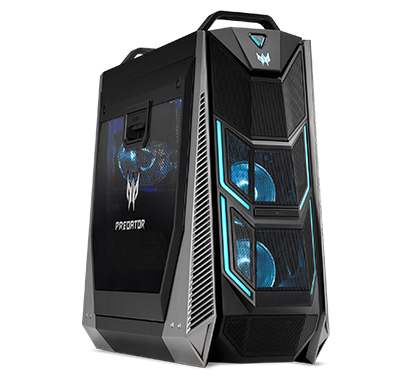 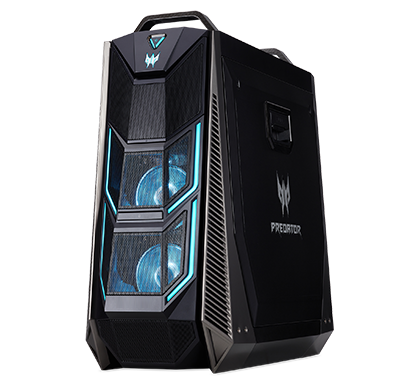 * Information based off PO9-900 model of Predator Orion desktop line: CPU: Intel® Core™ i9 Extreme Edition Processor; MEMORY: 128GB Quad-channel DDR4 RAM @ 2666Mhz; AUDIO: Realtek ALC1220; AUDIO ENGINE: Creative Sound BlasterX® 720°; GRAPHICS: Up to 4-way Graphics Specifications may vary depending on model and/or region. 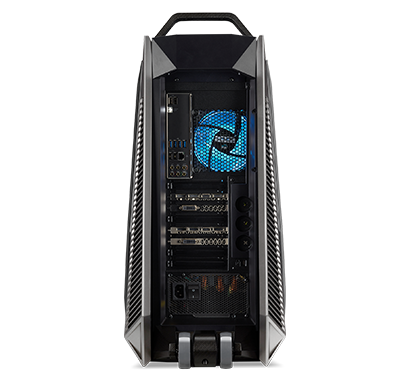 All models subject to availability. 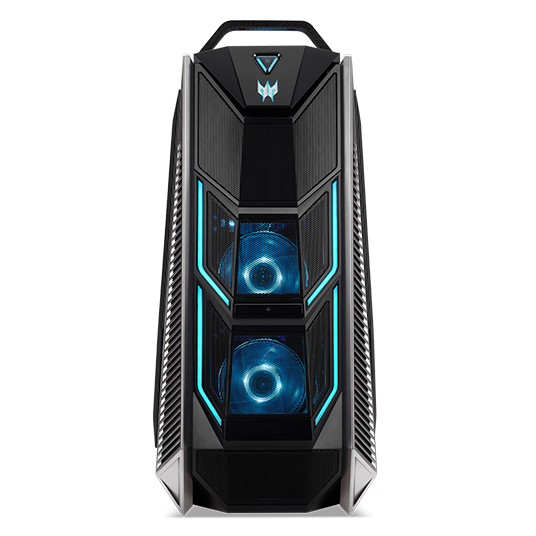 1 Case fans do not have customizable RGB lighting.